Venice has been on my radar for a pretty long while. So I wrote it into my 2018 goals to visit and spoke it into existence. I was actually coming to the realisation that I may have go solo until my good friend Reg randomly popped up asking if I would like to join her as she’ll be travelling home to Italy. I really replied yesssss without hesitation because who is going to give free food and accommodation a pass lol. I bought my return flight ticket for 10 days from London to Venice Treviso for £64. 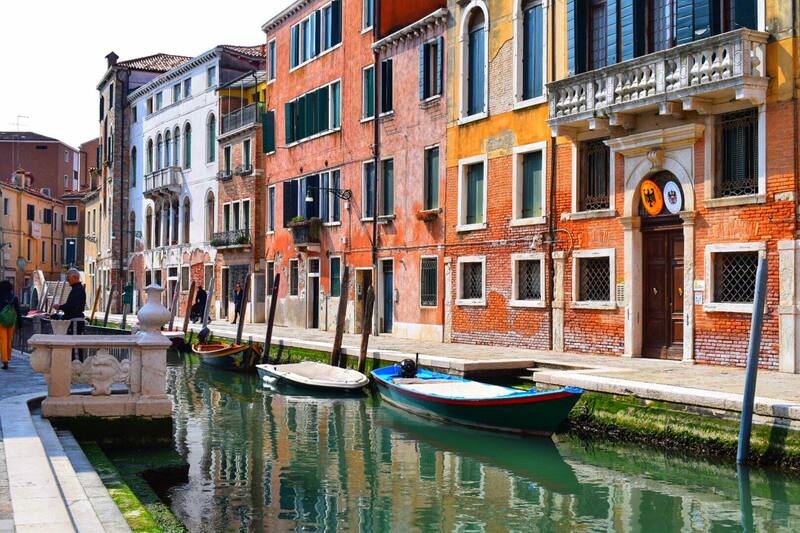 If you a more flexible with your time period of travel, you’ll find flight prices to Venice for as little as £28. 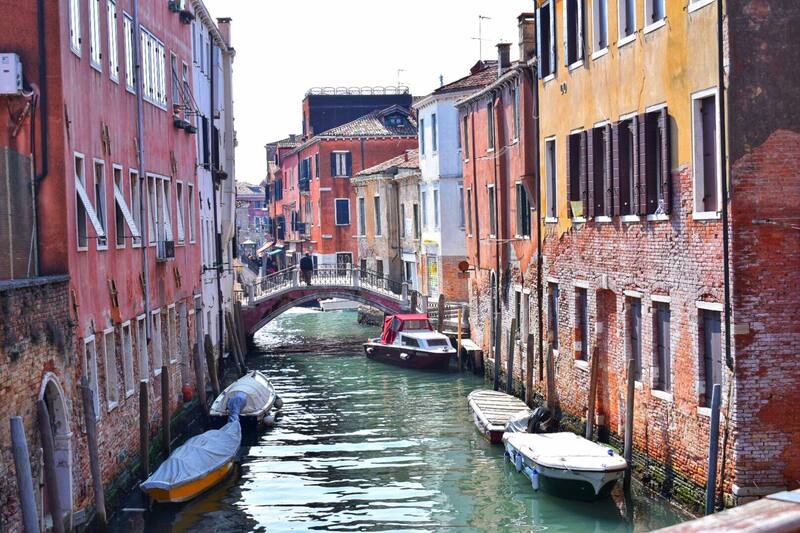 Travel Tip:If you’re planning to visit Venice anytime soon, opt to fly to Venice Treviso airport instead of Venice Marco Polo Airport as flight prices are generally cheaper. From Treviso airport you can hop on the bus for about €3 to Treviso Centrale and catch a train for just under €3 to Venezia Santa Lucia (Venice, Main Station). We stayed in another city called Padua, got on a train from Padova train station to Venice €4.05 (one way) and proceeded our day trip on the hunt for some fresh homemade pasta. This catherdral church is a must see! 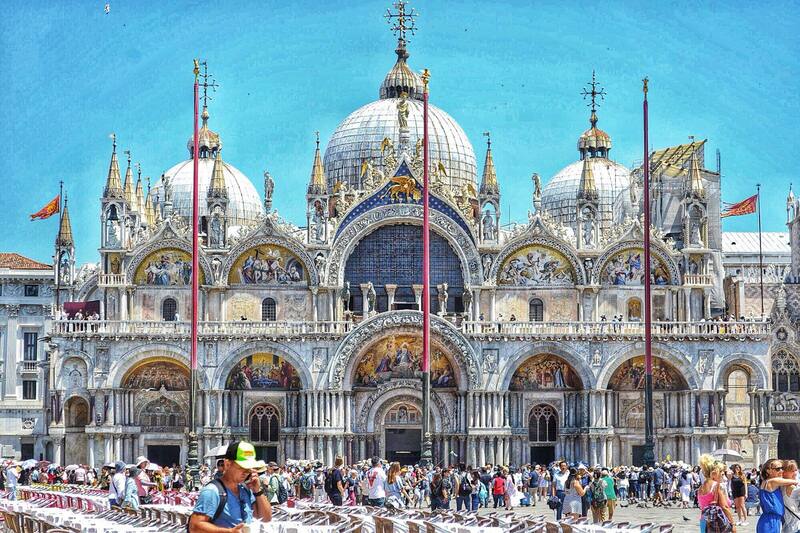 Also check out St Marks square which is in from of St Mark’s Basilica. 2. Get around in a gondola. Gondola rides are expensive with prices starting at €80 for 40 minutes. 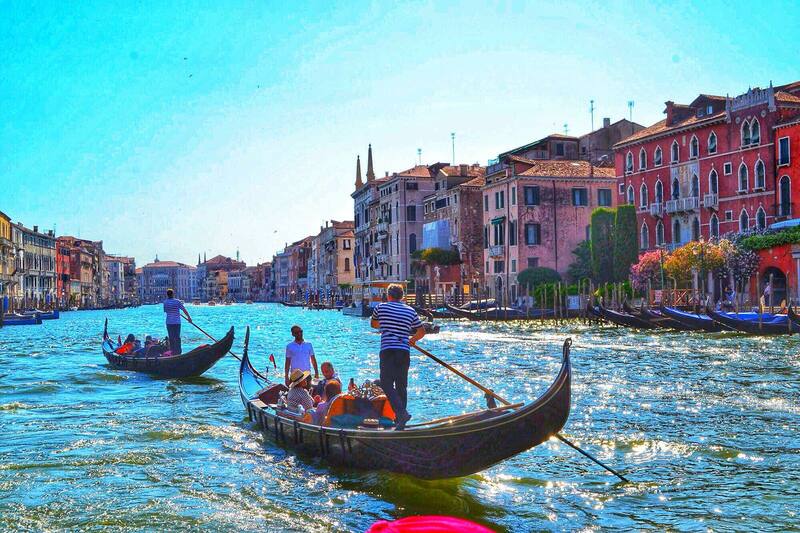 But for a romantic cruise around Venice, I would say it’s worth it! Gondolas can hold six people and can be shared so if you do the maths you can save money this way. 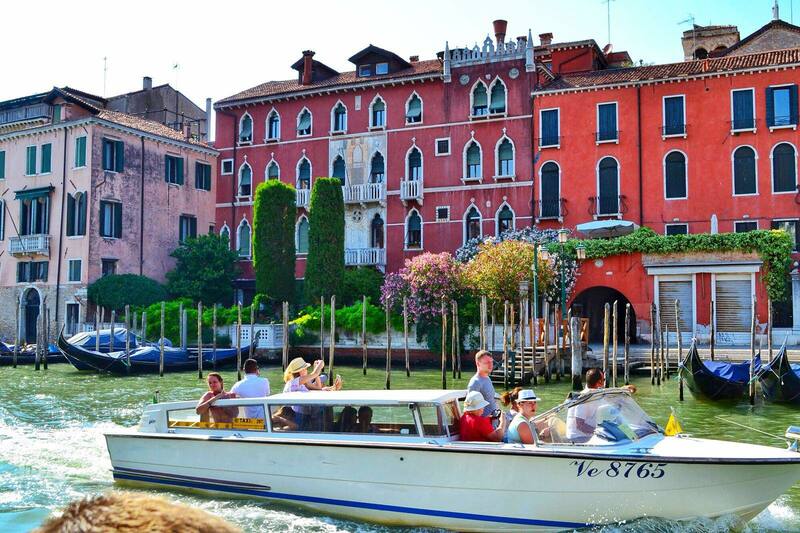 Alternatively, you can hop on a Water-bus (Vaporetto and motoscafo) to get around Venice city. The standard vaporetto fare is €6.50. 3. 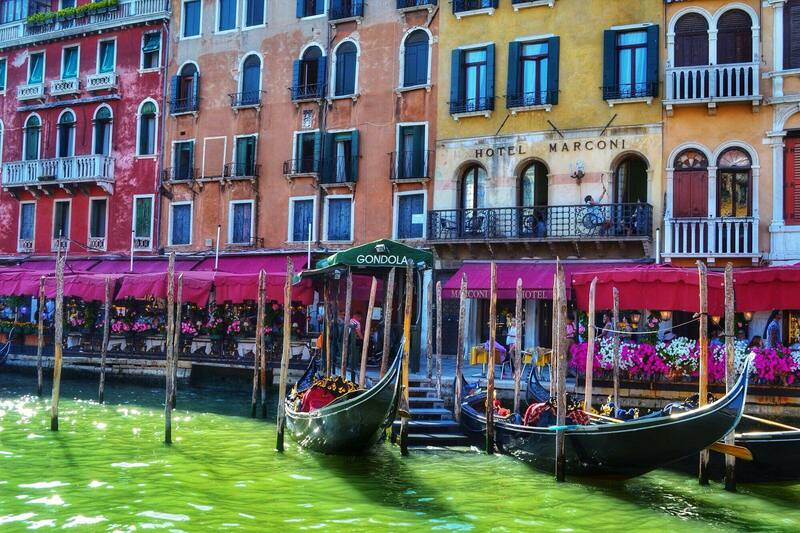 Escape to the Venice Lagoon Islands. 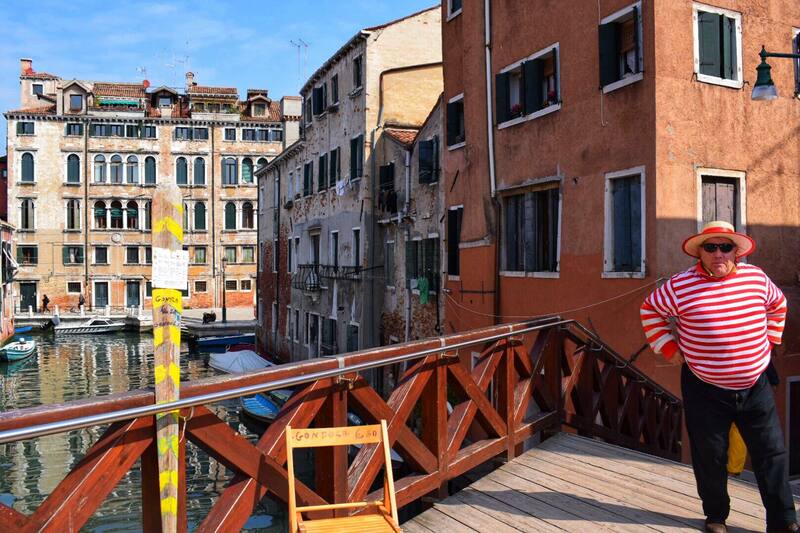 You can visit Murano, Burano and Torchello for €20! Keep an eye out for my blog post on the Lagoon islands. 4. Attend a Venice Carnival. Venice has vibrant and colourful festivals throughout the year. Carnavale is a popular one that lasts about 2 weeks. The Festival of San Marco takes place in Venice on April 25, honouring Saint Mark. 5. 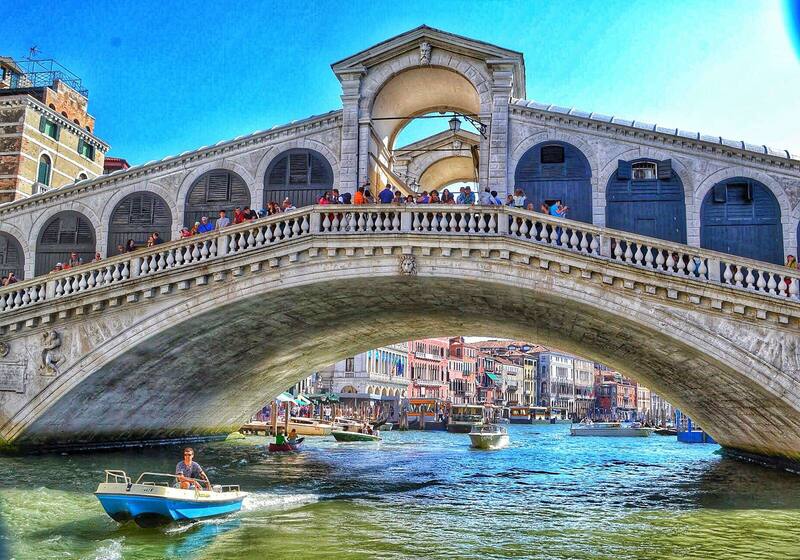 Walk on Rialto Bridge and visit Rialto Market. Risalto Bridge is the most famous of Venice’s bridges and while your taking in the views, do some window shopping nearby in Rialto market. I wish I was able to explore more of Venice but I ended up cutting my trip short to go solo to Mykonos island. Nonetheless, I will definitely be coming back to Venice again because I am obsessed with the city (especially Burano lol). 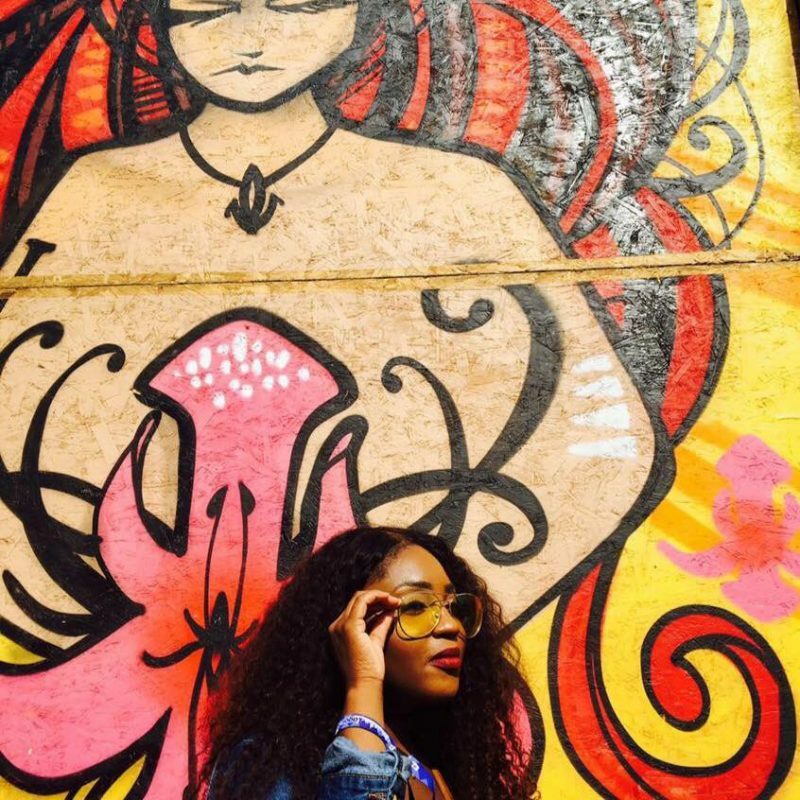 Have you travelled to Venice before? 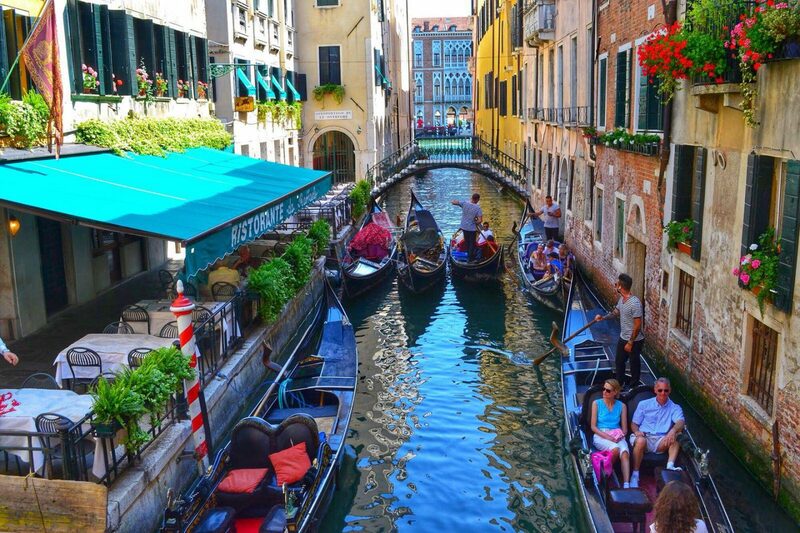 Comment below what’s your favourite thing to do in Venice?